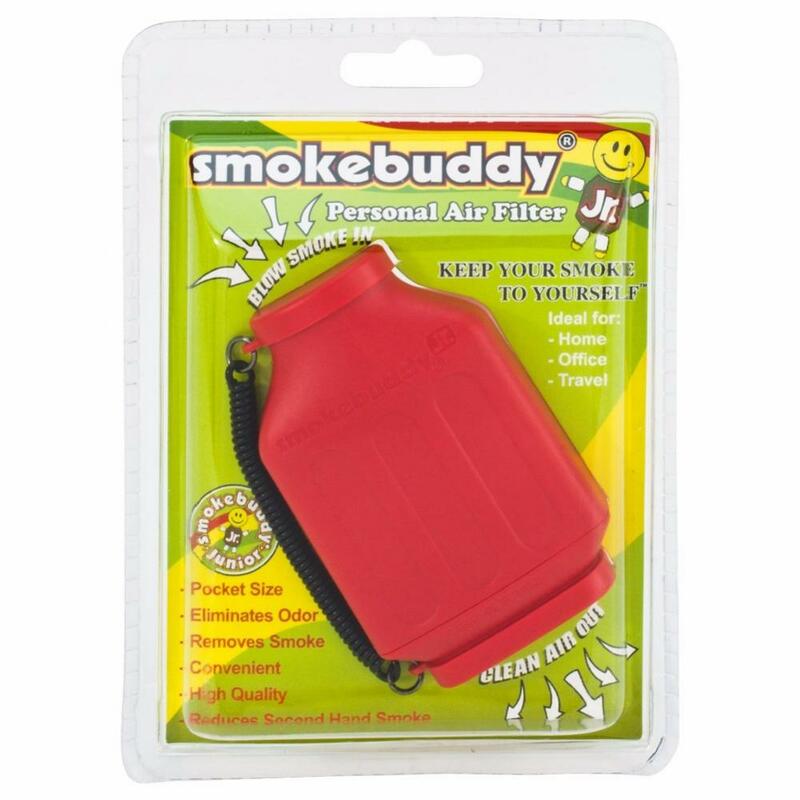 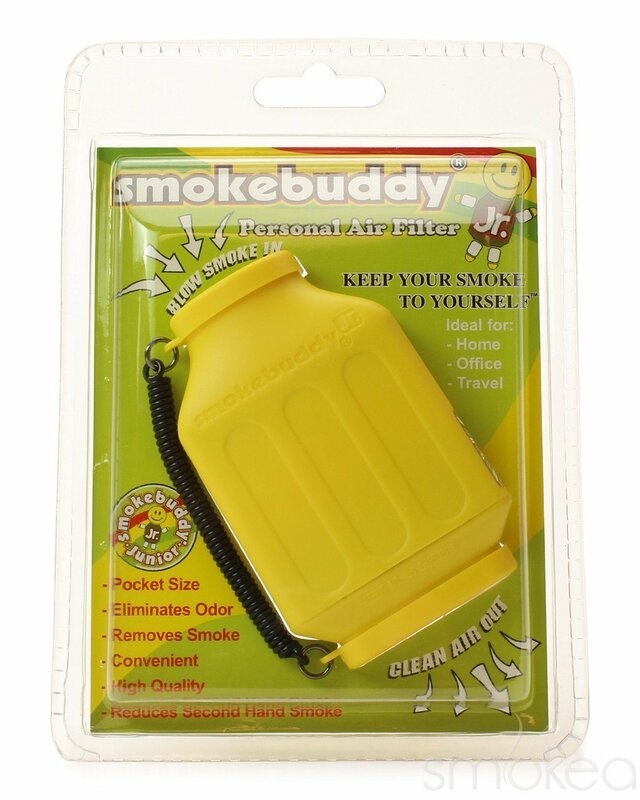 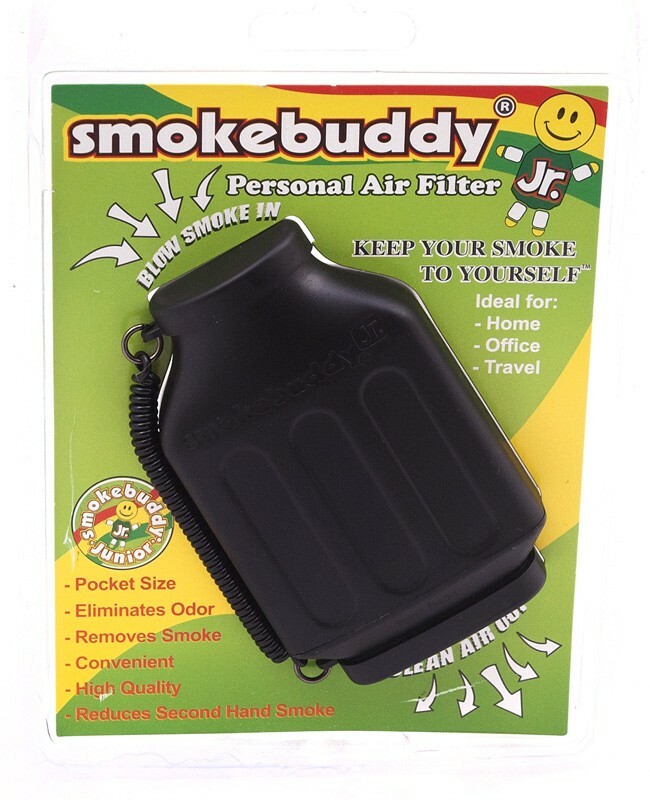 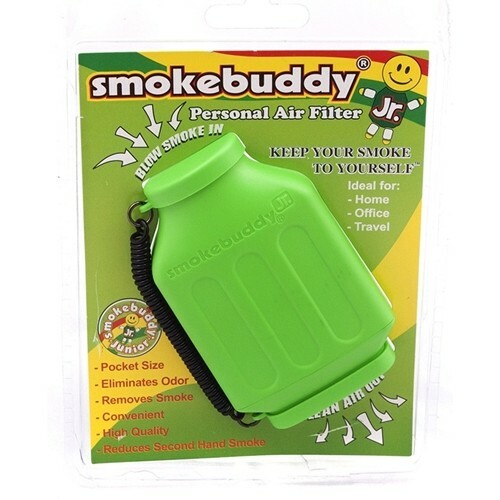 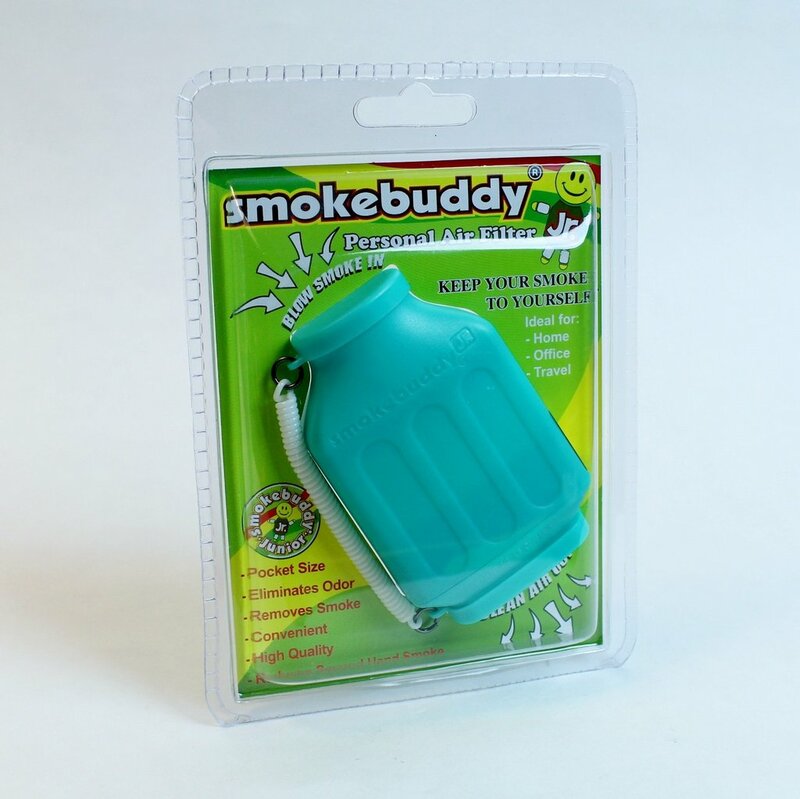 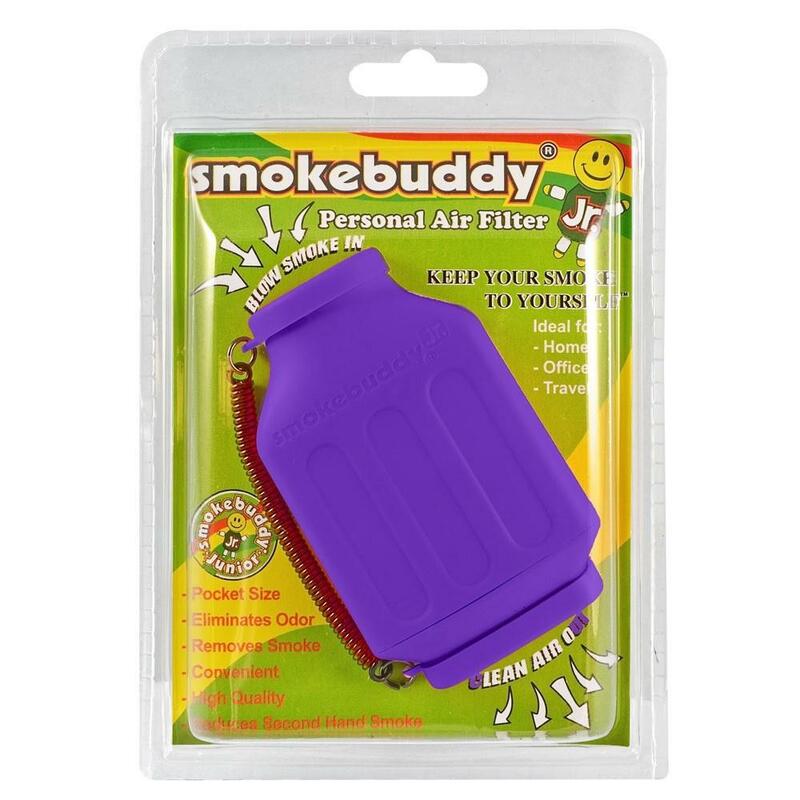 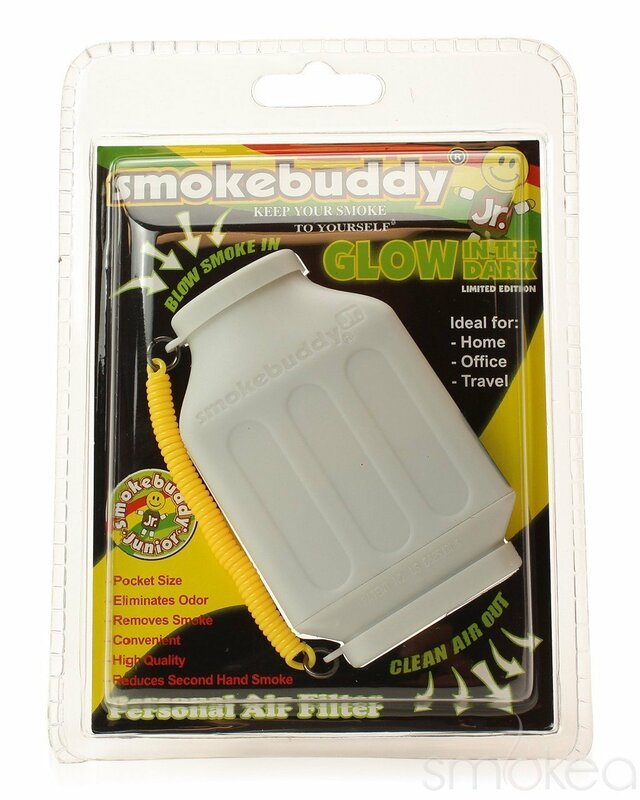 The Smokebuddy is a handy, and reliable, life saving air filter. 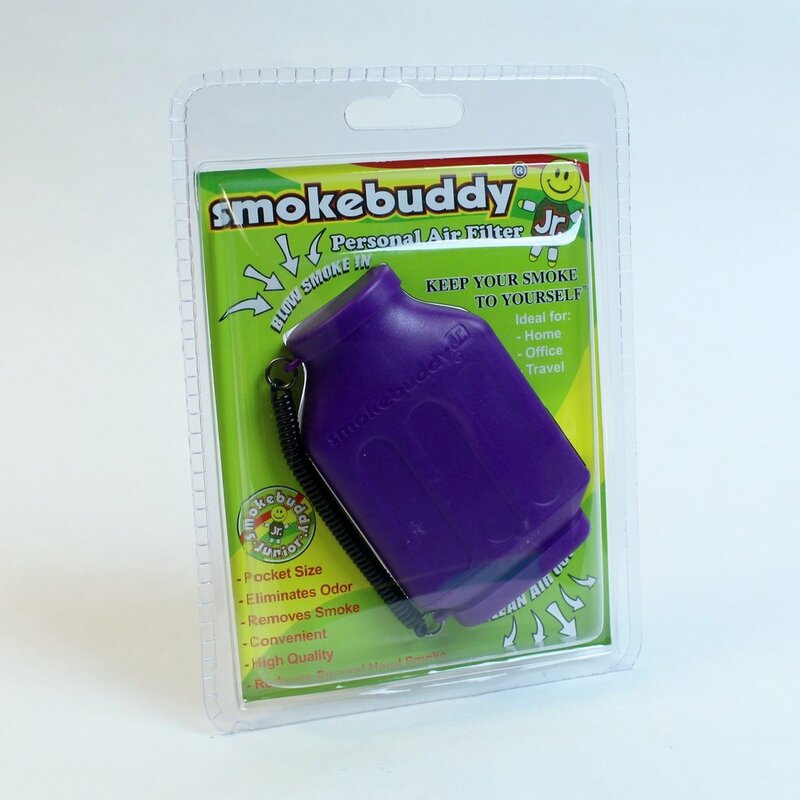 Simply exhale your smoke through your easy-to-use Smokebuddy and odorless air comes out the other end. 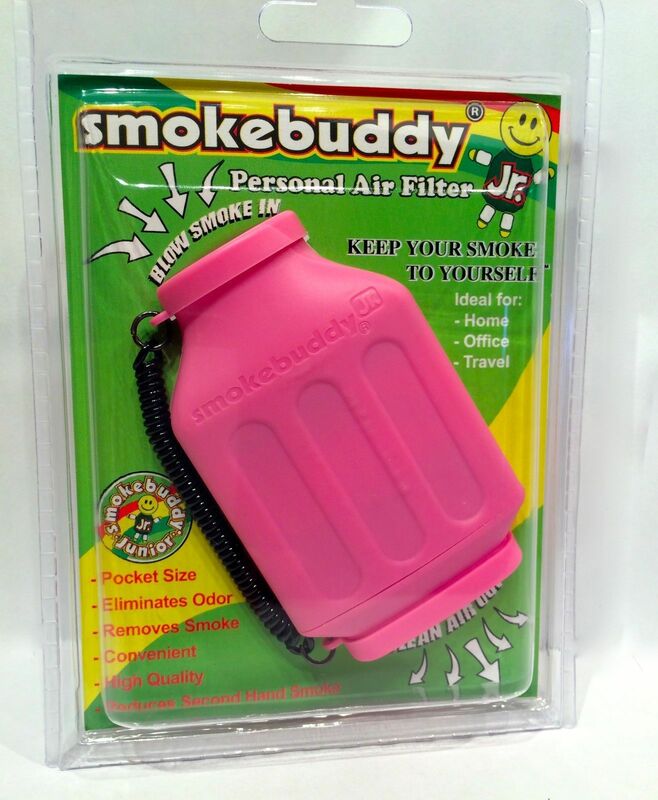 Smoke where you want, and when you want without anyone knowing.